Mega Sale! 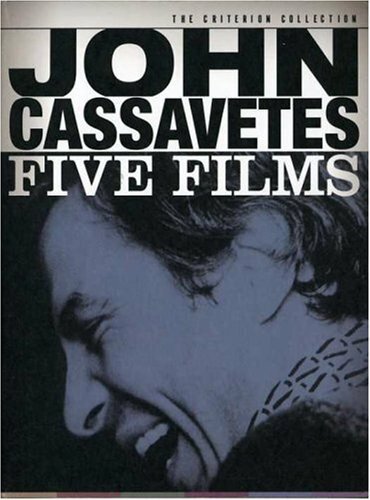 Save 21% on the John Cassavetes: Five Films (Shadows / Faces / A Woman Under the Influence / The Killing of a Chinese Bookie / Opening Night ) (The Criterion Collection) by Criterion at Chocolate Movie. MPN: CRRNCAS060DVD. Hurry! Limited time offer. Offer valid only while supplies last.